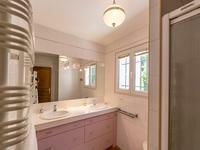 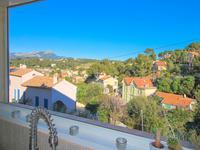 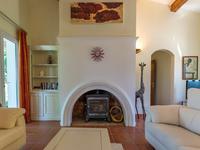 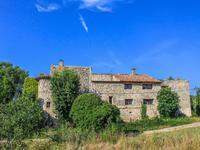 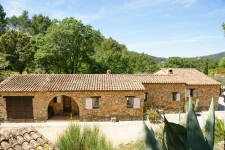 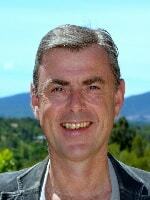 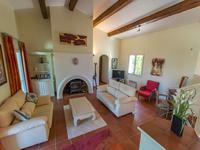 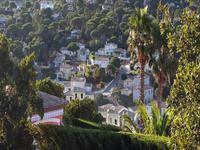 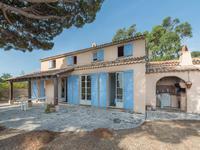 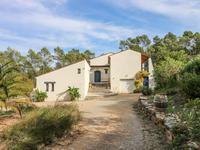 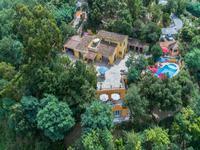 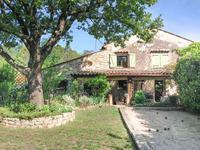 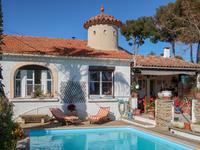 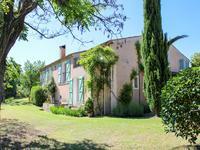 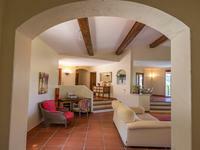 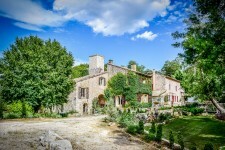 Located in a very tranquil part of the village outskirts with vineyards. 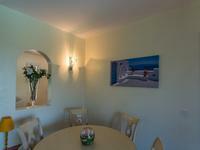 Bedroom on ground floor with access direct to the free form pool. 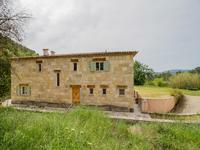 1.5 hectare property, house on one level of 155 m2 living room with fireplace, dining room, separate kitchen, 1 large bedroom with bath, wc and dressing room, 2 bedrooms with shower room and toilet. 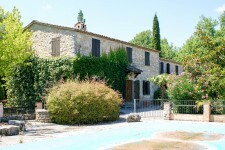 Free form pool, terrace covered in stone, garage. 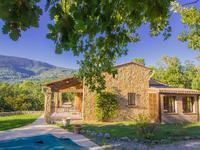 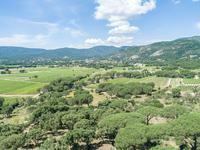 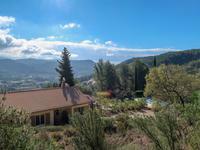 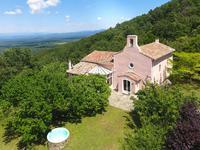 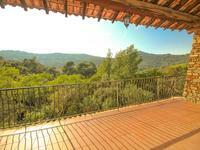 Panoramic views of the vineyards and mountains, charming property, with residual planning possibilities.